The StrategyMan Learning System [SLS] is a digital gamified learning platform designed to increase your strategic thinking and planning capabilities. The SLS follows the story of the StrategyMan graphic novel, bringing the characters and action to life through animation, voices, music, and interactive assessments. The Elevate Learning Management System (ELMS) is a virtual developmental course designed to help executives develop advanced strategic thinking skills. This video-based program will provide you with the knowledge, skills and tools to continue to excel in your current role and maximize your strategic potential. The course contains five sections. In each section, you will review video modules and complete exercises to apply the material to your specific work. These exercises are referred to throughout the program as “Flight Simulators.” At the conclusion of each section, you will complete a five-question, multiple-choice quiz on the material. Think strategically on a daily, not yearly, basis to generate new ideas. 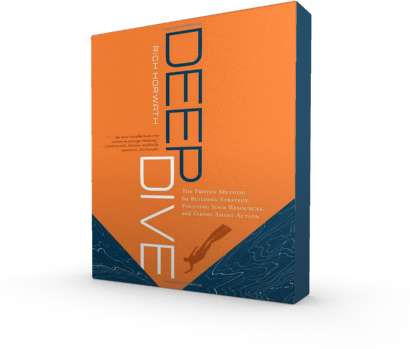 Develop a common understanding and toolkit for strategy. Create differentiated strategy to grow profits. 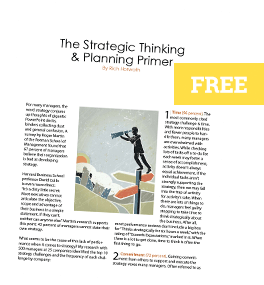 Improve strategic decision making to increase productivity. Discover new sources for generating business innovation. Design a one-page blueprint to guide daily business activities. 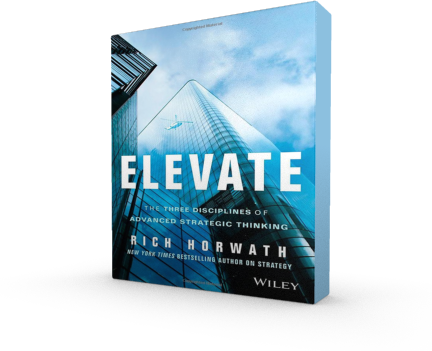 Confidently set strategic direction to maintain competitive advantage. Align and communicate strategy with the rest of the organization. Outthink and outperform the competition on a consistent basis. Think back on your life and how you arrived at where you are today. Did you envision where you wanted to be and then map out a strategy for getting there? Or, have you bounced around like a bumper car from one thing to the next? New research shows that only 15% of adults have a written plan for their life. But what if you believe that you have more to offer? Much more. 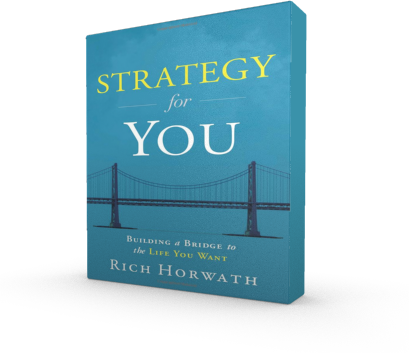 The Strategy For You Personal Development System is a virtual developmental course designed to help people apply the foundational principles of business strategy to their life. This video-based program will provide you with the knowledge, skills and tools to maximize your strategic potential. Throughout the program, you will review video modules and complete exercises to apply the material to your specific work. These exercises are referred to throughout the program as “Bridgework,” and can be completed with templates found in the workbook.